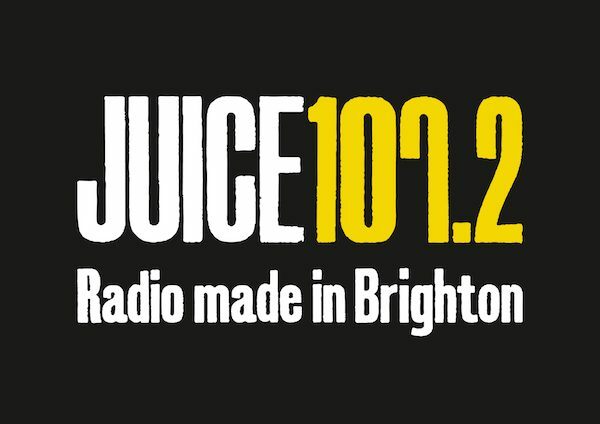 Juice 107.2 is Brighton’s independent local radio station playing chart hits and classic throwbacks live from the city centre. If you want to know what’s happening on the roads, trains and with Brighton’s many sports teams as well as staying informed with the latest, trusted local news then make sure you are listening to us. We live and breathe Brighton’s open minded and diverse culture. Juice get out and about during all the major Brighton events so whether it’s Burning the Clocks or Pride- we will be there. We support and champion the city’s new and live music scene, with dedicated shows but that isn’t to say we don’t love a nineties banger or the current number one. There will be even more reasons to tune in in 2017, which we are really excited to share with you soon. We’ll be out and about more than ever, so come and say hello. 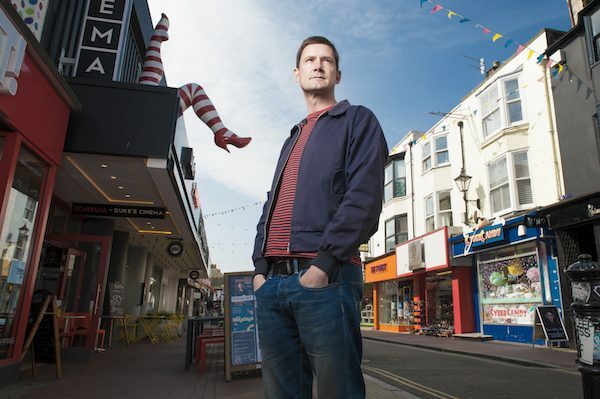 Guy lives, breathes and sometimes sleeps in the city (when his wife locks him out) and this is reflected in his four-hour show, which encompasses all the great and good of brilliant Brighton. Guy’s mission in life is to get you home in one piece and with a smile on your face, so as well as the best mix of music expect the latest local and national news stories and traffic and travel updates for your journey. 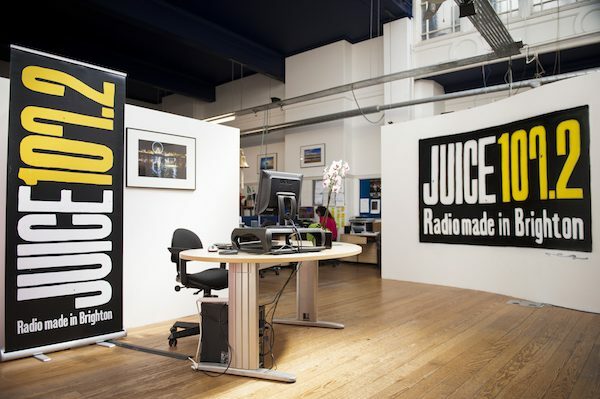 The Juice weekend is the perfect soundtrack to life in our vibrant little corner of the world. From our friendly, warm weekend morning shows to get you up-and-at-it right through to our up-beat evening soundtrack, we’re all about representing Brighton & Hove and our patch of Sussex coastline.